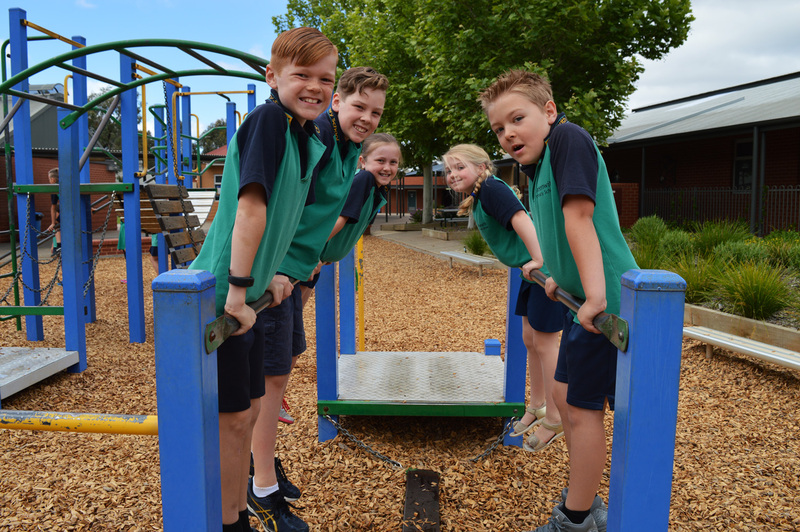 To be recognised through multiple measures as a school of excellence within the community and the South Australian Education System. To educate and equip all students with the knowledge, understanding, skills and values to face the challenges of the future with confidence. Note: The schools Vision and Mission statement along with the CORE Values are being reviewed.